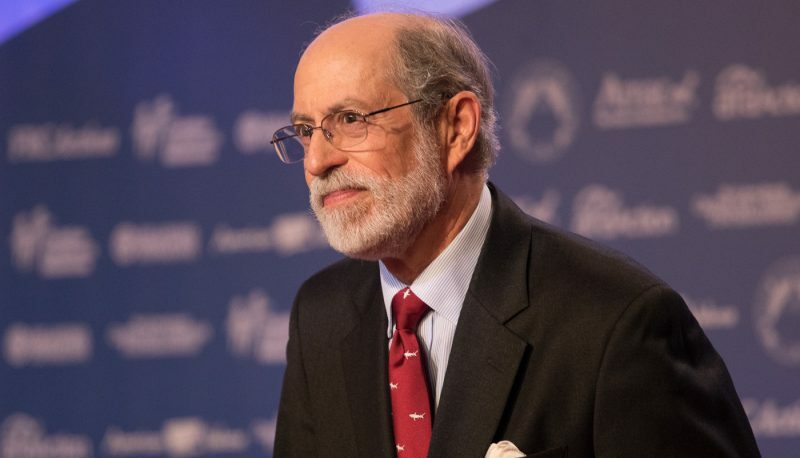 Frank Gaffney, executive chairman of the anti-Muslim hate group Center for Security Policy, joined Breitbart News editor-in-chief Alex Marlow this morning on SiriusXM Patriot’s “Breitbart News Daily.” Less than a week after the Christchurch massacre, he resumed his scaremongering that Muslims are trying to take over their societies—something expressed repeatedly in portions of the Christchurch terrorist’s alleged manifesto. Marlow addressed the “Soros-funded freaks” listening to the program, and said that by acknowledging that there are Muslims who don’t want to implement Sharia law in the U.S. they were clear of charges of promoting bigotry. Gaffney had just said that there are Muslims who don’t want to impose Sharia law in America but that “enough of them do” that it needs to be confronted. Gaffney went on to question Omar’s ability to serve while “working with and for the Muslim Brotherhood.” Later in the show, National Security Adviser John Bolton joined Marlow for an interview. Bolton has been an enabler of Gaffney and other anti-Muslim voices in the Trump era, which partially explains why anti-Muslim activists were excited over his hire last year.